A recent pilot study carried out at a large teaching hospital which examined the level of various bacteria in showers highlights a number of important hygiene considerations. 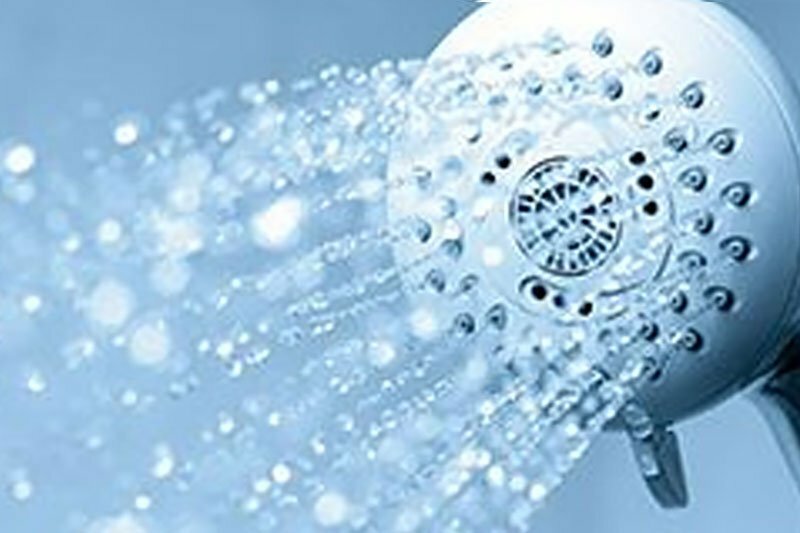 The study recognises that showers are a necessity in many healthcare settings, both for patients and staff, yet they “present a foreseeable risk of nosocomial waterborne infection from the inhalation of Legionella and other bacteria.” Given the increased susceptibility of many patients to infection, the management of Legionella risk in showers is a significant challenge for healthcare providers. The HTM 04-01 official guidance on the design, installation, commissioning, testing, monitoring and operation of water supply systems in healthcare premises indicates that the rate at which showers become colonised with bacteria will vary, so a competent and thorough risk assessment of each shower needs to be carried out. In high risk settings we would also recommend that Legionella testing is carried out as part of the risk assessment to inform the maintenance process. Having an accurate picture of the bacterial load provides a benchmark against which the efficacy of your maintenance and monitoring programme can be measured (after all, knowledge is power). That said, the design of some showers makes it difficult or impossible to dismantle the system properly for cleaning, so it may be the case that there are some parts which cannot be effectively disinfected. As a result, we’re seeing a number of new technology developments which are aimed at improving the control of Legionella risk in showers, among them the silver-impregnated Medi-Shower (which the research study was seeking to test). With its antimicrobial properties, silver is fast becoming an important element in tackling bacteria, particularly those which have become immune to treatment with conventional antibiotics. Furthermore, it’s thought that silver may inhibit the development of biofilms containing opportunistic waterborne pathogens. Another new tech development is Steri-Spray, a special showerhead which zaps incoming water with UV to kill any bacteria as it passes through the shower. A sensible option for high risk users such as the immuno-compromised or elderly, this is likely to become more popular as life expectancy continues to grow. Another product is an automatic flushing unit fitted on showers, which is particularly suited to facilities where showers are used intermittently. This can be programmed to flush the system through regularly to prevent stagnation and bacterial build-up. Our engineers monitor the performance and cleanliness of thousands of showers every year and we work in partnership with highly rated laboratories like Cheshire Scientific. As a result, we’re retained by a number of NHS Trusts and other healthcare providers to safeguard their patients, staff and visitors. So, if you need detailed professional advice on managing Legionella risk in showers, get in touch today.